Although the newest Final Fantasy XV was released quite recently (Dec. 18, 2016) the sparks from previous installations have by no means faded away. No wonder, because the marvelous world of Final Fantasy keeps astonishing us year after year. At times it seems that there is no end in sight when it comes to this hugely popular and larger-than-life adventure. Then again, so long as tens of millions of gamers keep playing the game, there is really no need to stop. 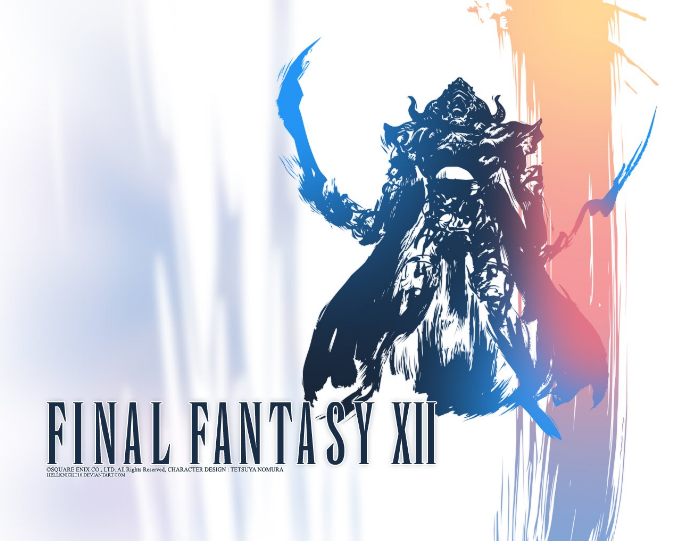 In this article we will look at the breath-taking musical composition in Final Fantasy XII, released back in 2006. The reasons why so many people return to Final Fantasy are difficult to simplify down to a few basic rules of thumb. But what we can argue quite comfortably is that the game-experience per se incorporates a multitude of crucial components, which together build an experience second to none! Without a doubt musical aspects play an important part (pun definitely intended) in every game. To be more precise, music in the form of melodies beats and sounds reach to our consciousness and amplifies our receptors whether we read a book, go for a run, watch a movie or play games. For example, Hans Zimmer, who is undisputedly the greatest movie composer of all time, has turned several average quality movies into masterpieces simply by composing great and timeless soundtracks. Similarly, The Black Mages has composed several tracks for Final Fantasy series. 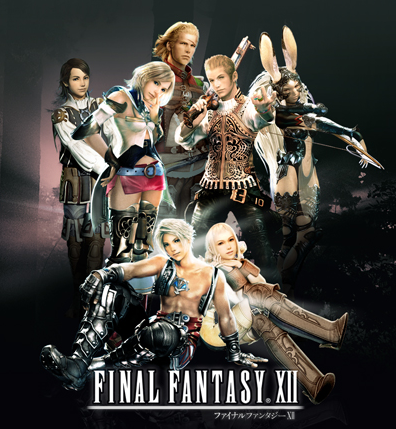 Although Hans Zimmer usually works alone in creating ideas, the soundtrack of Final Fantasy XII was a collaboration project, led by Hitoshi Sakimoto. In order to fully appreciate the power of collaboration in music, let’s remember that a roomful of talented composers doesn’t automatically lead to compromises in ideas and visions. In fact, in the over 100 tracks and almost 5 hours of music, three composers stand out: Masaharu Iwata, Hayato Matsuo and Nobuo Uematsu, who was the main composer for previous installations. Uematsu’s signature can be best heard in the “Kiss Me Good-Bye” track, which was in fact the theme song and received a great deal of positive feedback. As in so many cases, there were haters and lovers who either thought that replacing Uematsu was hugely treacherous decision or felt that the musical side needed a new refreshing touch. Composing music for Final Fantasy can be contrasted to taking on a role as the Joker: both require immense talent and previous works do not matter at all. One’s career can be solely judged on the one performance. That being said Hitoshi Sakimoto had a tremendous responsibility to carry. He was already a well-known videogame music composer prior to taking on Final Fantasy and apparently he did well as he composed in 2006 the Final Fantasy Tactics and Final Fantasy XII: Revenant Wings. Sakimoto famously once said that “the sound can dominate the impression of the game”. Be that as it may in the newest Final Fantasy XV, players will get a chance to hear the work of new composer, Yoko Shimomura.